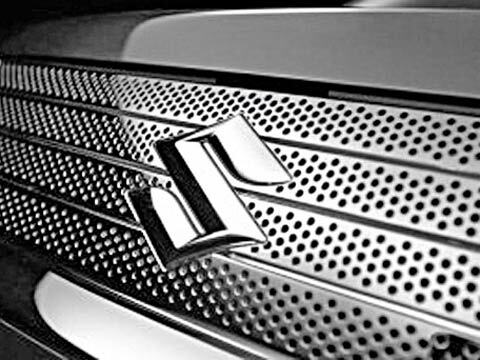 RC Bhargava, Chairman, Maruti Suzuki India (MSI) told PTI, "We will begin the LCV project on a very limited scale and take the initiative forward by understanding the marketing and sales experience. We will slowly roll out it as we do not want to rush into it. The commercial vehicle sector is a new sector for us." “Maruti plans to launch one ton LCV, which is in the same segment as Tata Ace and Mahindra Gio and Ashok Leyland's Dost, by next year. Further, MSI will have separate sales and service network for the LCV. We are in the process of setting up sales and distribution network for LCV because you cannot sell LCVs and cars from the same outlets. The customers are different, facilities required are different," he added. Bhargava remained bullish about festive season sales. "Normally we see an improvement 20-25 per cent in sales during the festive season so we expect that the trend will continue this year also," he shared further. On the company's upcoming model Ciaz in mid-sized sedan segment, Bhargava said, "We hope this car will do better than what we have achieved in the past." When asked if the company has set a voting date to get nod from its minority shareholders' to let parent Suzuki Motor Corp own and invest in its Gujarat facility, he said, "We have not yet determined the date of voting."